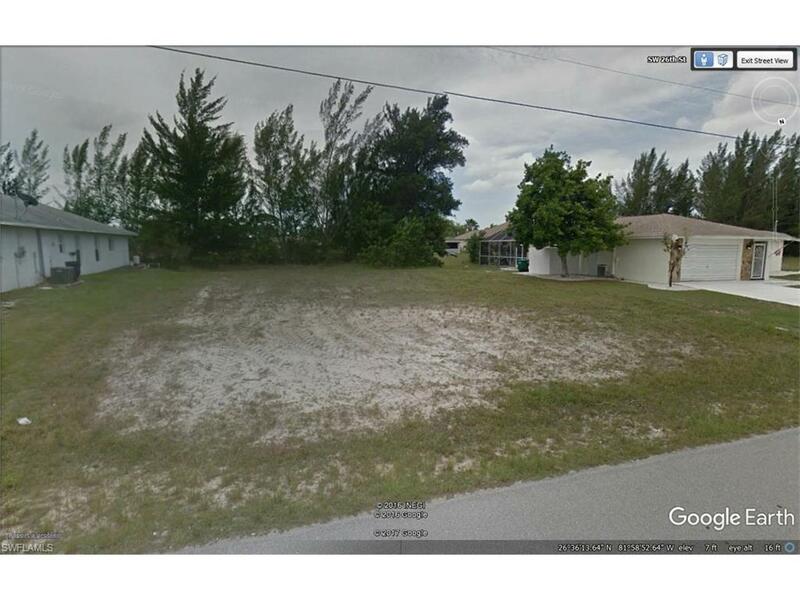 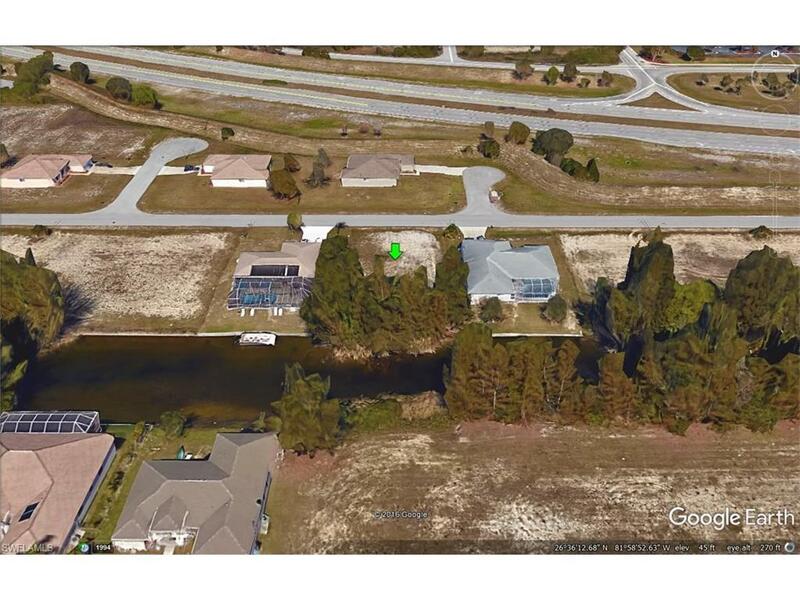 Build your Florida Dream Home on this Beautiful waterfront lot located on the Seabell Canal in Cape Coral! 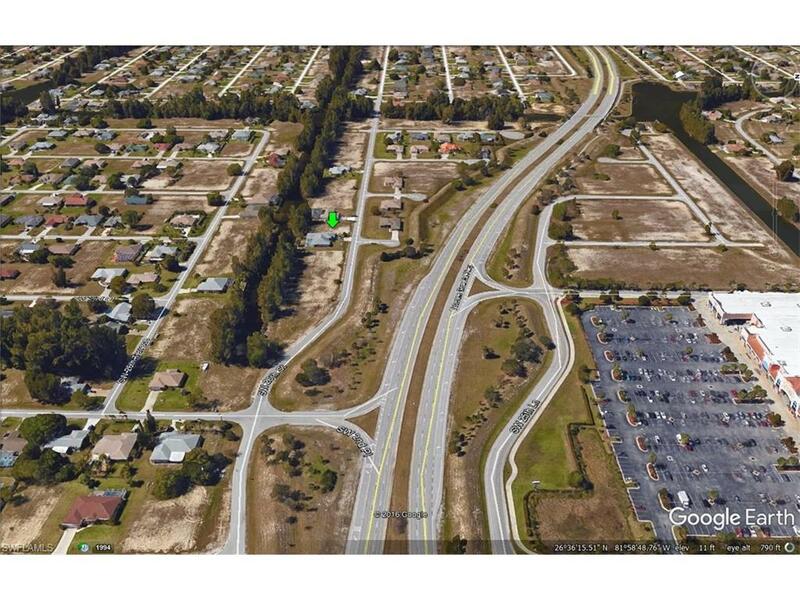 Conveniently located off of Veterans Memorial Parkway with Shops, Dining, Entertainment and Schools just minutes away! 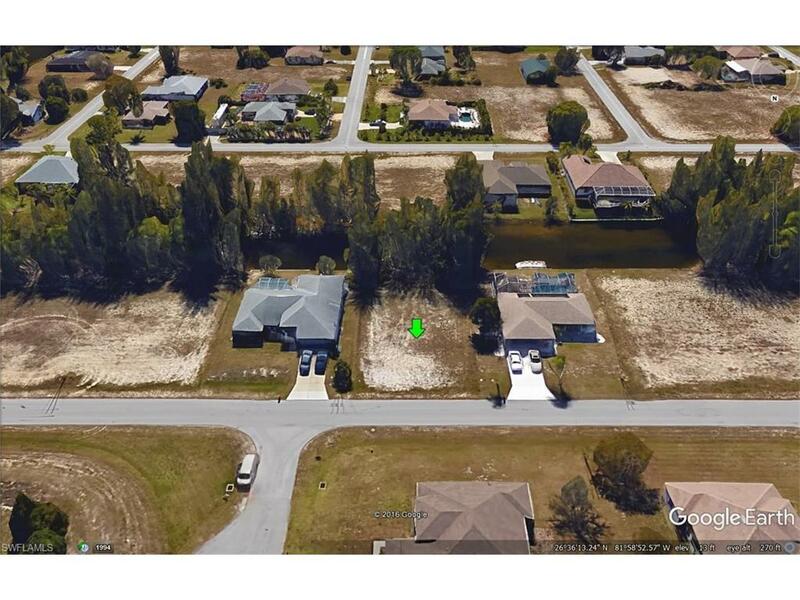 Buyer to assume current and future assessments.